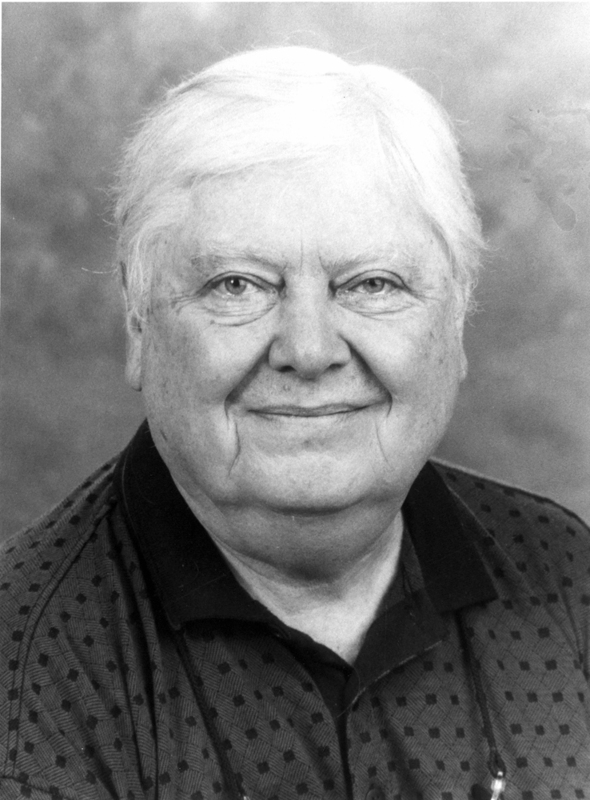 A consummate author with a philosopher’s training, William Gass joined the Washington University faculty in 1969 and received an endowed chair in 1979. Gass introduced audiences to his polished, energetic prose with the 1966 novel Omensetter’s Luck and the classic book of short stories In the Heart of the Heart of the Country. Two essay collections earned National Book Critics Circle Awards for Criticism, and in 1995 Gass completed his monumental novel The Tunnel. A distinguished artist deeply concerned with the issues writers face, William Gass was named director of the International Writers Center in 1990.